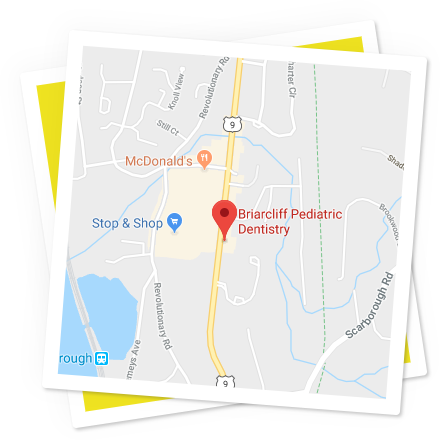 Every year, to honor our commitment to preventative care,we open our doors to the community for a whole day of free exams, cleanings, and fluoride treatment. 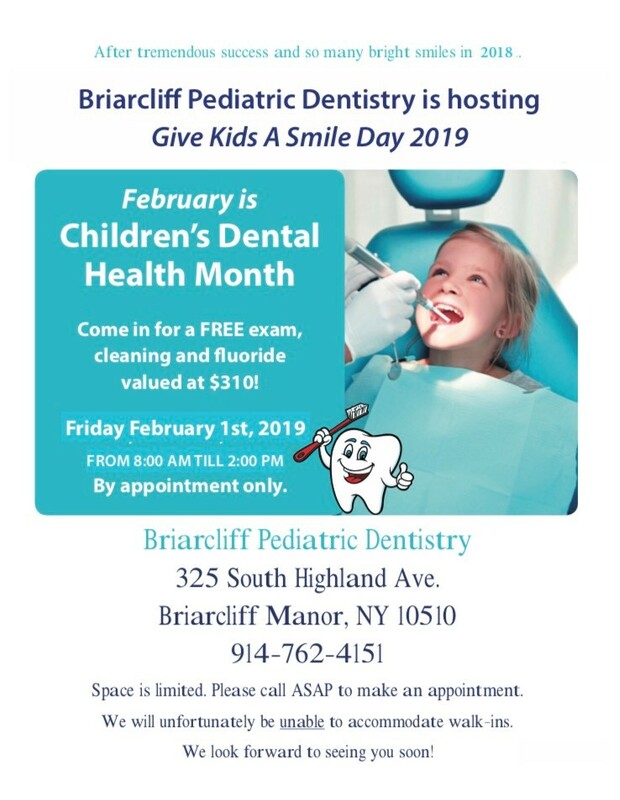 Thank you, Senator Carlucci, for partnering with us this year to spread the message of early and preventative oral care for infants and children. A big thank you to all the wonderful patients and their families, and to our great team, that made this day so satisfying and fulfilling.